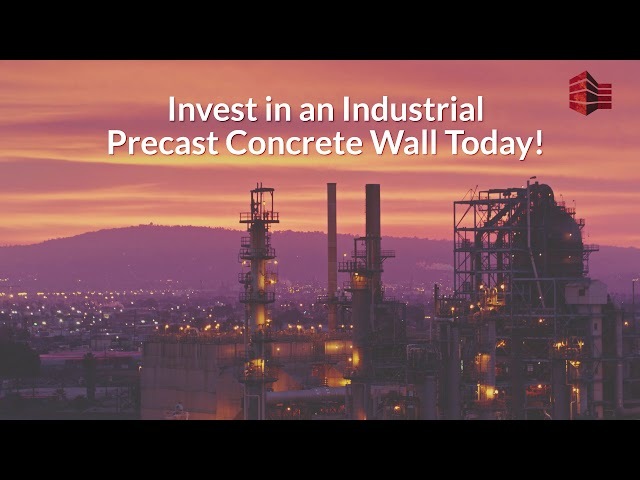 Looking to save time and money on your industrial concrete wall project? From security and utility walls to retaining walls and highway sound barriers, AFTEC’s Precast Concrete Technology provides the value, quality, and aesthetics to take your project to new heights. AFTEC Providing The Best Solution For Industrial Wall And Materials. Traditional fencing materials such as wood, chain link, vinyl, wrought iron, brick or concrete block are prone to deterioration, vandalism, and ongoing maintenance due to ground movement, weather, environment, temperature, and insects. AFTEC’s Precast Concrete Walls last longer and saves you money.